What a game! James Feldeine was at his best Wednesday night. What record did he break, how close did he come to break more? Hapoel Bank Yahav Jerusalem beat CEZ Nymburk in the 5th round of the group stage of the Basketball Champions League, but James Feldeine was the real story of the game. The 30-year-old guard finished the match with 35 points, nine three-pointers and 39 ranking, all season highs. One must look back at the much earlier stages of his career to remember the last time he had 35 points and nine threes, but will never find a match he had such a tremendous ranking. Feldeine started his pro career in 2010 in Spain. He played for the Quinnipiac Bobcats in NCAA, but traveled across the Atlantic for the beginning of the next stage of his career. He played two seasons for CB Breogan in the 2nd division of Spain and became one of the top scorers of LEB Oro, before getting his chance in the ACB. With his second Spanish team, Fuenlabrada, he recorded his career-high in points with 37 on 19th of January of 2013 in a 72-69 win over Valencia. He needed 38 minutes to achieve his personal high and had 7/10 three-pointers in the Day 18 game of the Spanish League. His other big nights were in Puerto Rico, where he played after his tenure in Italy with Cantu. He was a Vaqueros de Bayamon player after the end of his season in Europe until the end of the 2015 BSN season. In his short presence at Puerto Rico, he got 35 points in an 84-81 loss against Mayaguez and nine three-pointers in an 89-82 win over Santurce. He went on to play for Panathinaikos Athens and debut in EuroLeague. 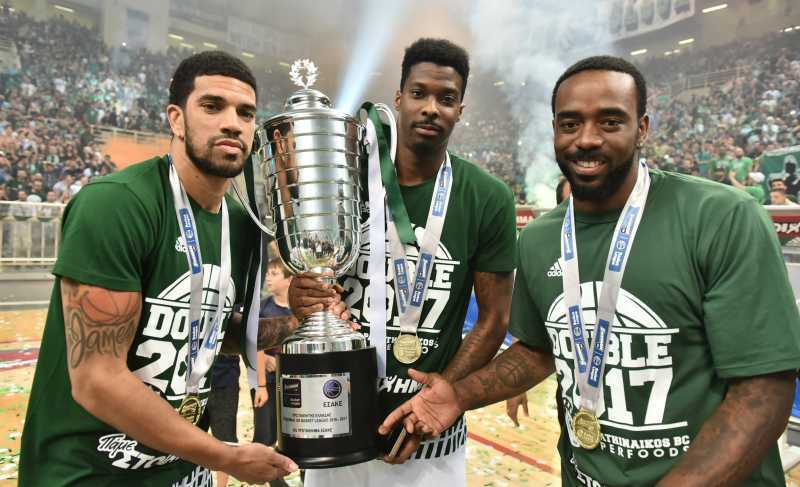 He remained with the “greens” for two seasons, than tried his luck in Serbia with Crvena Zvezda last season. He won the Greek League in 2017 and the Serbian in 2018, but it was at the beginning of the 2018-19 season and after signing with Hapoel Jerusalem that the finally turned the clock back to his early years in Spain and his big games in Puerto Rico. 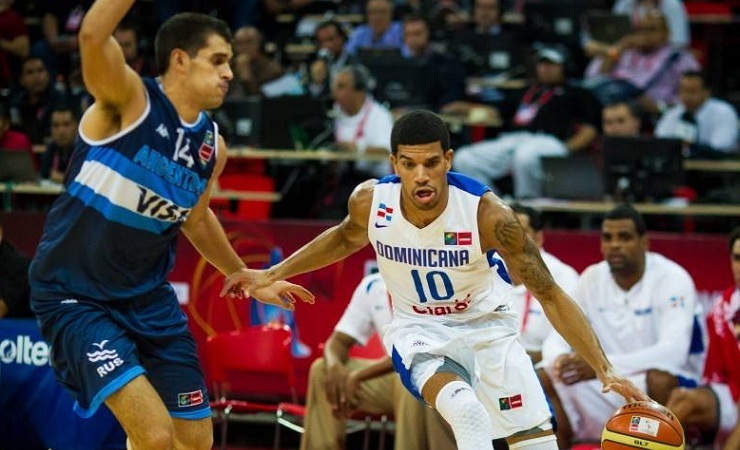 The 7th of November was the Dominican guard’s biggest night so far. He set a BCL season high for points and came one short of Jimmy Baron’s all-time record of 10 threes, while breaking his personal ranking record. 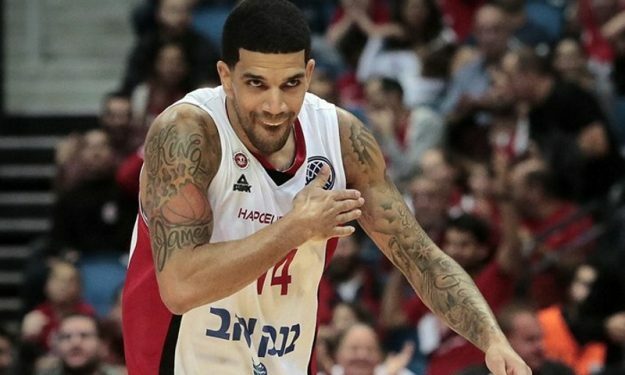 Hapoel now hopes to see Feldeine punish in a similar way their future opponents and there’s no reason we won’t see other such games from him during his first Basketball Champions League season.